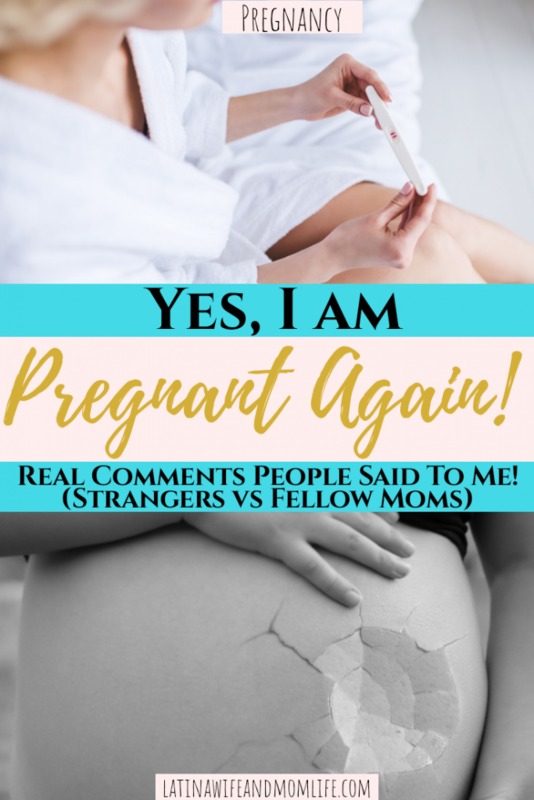 If I would have written a post on the comments I got from people upon my second pregnancy, it would have said “You’re already pregnant again? Wow, that was fast!” like 20 million times. 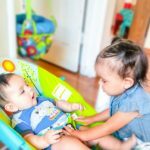 Who cares if I got pregnant before my first turned one! It was planned, I am healthy, we are happy and we are able to provide. I swear I had the hardest time digesting all the comments from people not only for getting pregnant before my first turned a year old, but also because they found out I was having a boy the second time around. (My first was a girl). 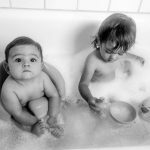 I kid you not, literally every single individual who asked “do you know what you’re having?” took it upon themselves to make me aware that one boy and one girl was perfect, as if acknowledging that, I can stop getting pregnant now. I could have just replied with “a baby, i’m having a baby”. Good grief! 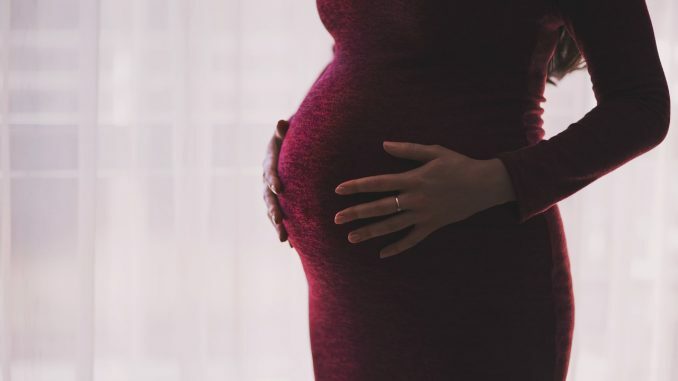 Now that that’s out of the way, you will understand the fact that as soon as I found out I was pregnant for the 3rd time (even though I already had my “perfect little pair”), I HIGHLY dreaded people finding out and I SWORE I would hide it as long as possible! It just inevitably failed for us. 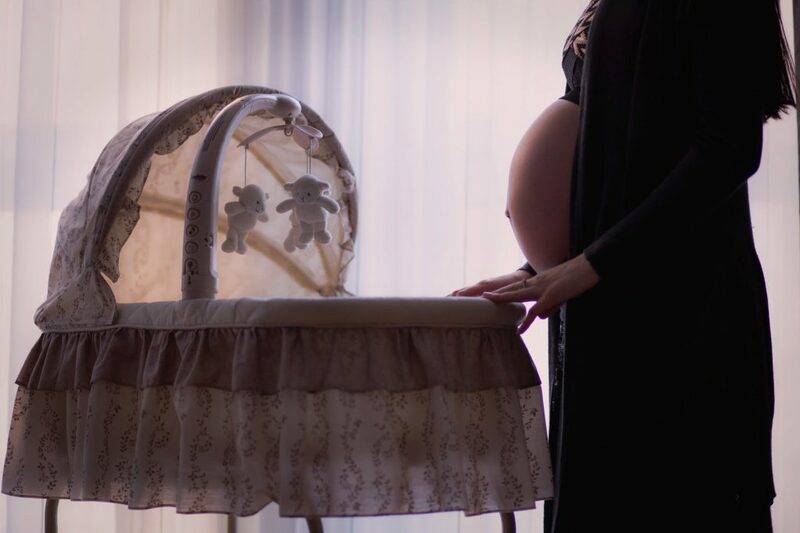 So, between the “do you know what you’re having” and the “when are you due” questions, here’s what other Moms, family and strangers had to say about my 3rd pregnancy. Especially now that I will be raising 3 under 3! -Please excuse my lack of discretion (or you tell me if I’m being indiscreet), but are you pregnant, again? –Already? Omg that was fast! -I thought you were done?! –What?? You were supposed to wait for those 2 to get older so they can help. Now you’ll just have 3 little demons running around! -Well let’s hope it’s a girl this time so you can try one more time for a another boy after that to have your second little pair and then just be done. -NO! Nooo! You were just starting to actually look good and now you’re just gonna get fat again! -Well you better get yourselves another t.v. in the house. -It’s gonna be a good idea to start looking for a bigger jouse! -I was gonna say, no wonder your tummy did seem a little extra big to me. -Ah, so you’ve been trying to hide your secret little joke haven’t you?! Pregnant? “Know what you’re having”? 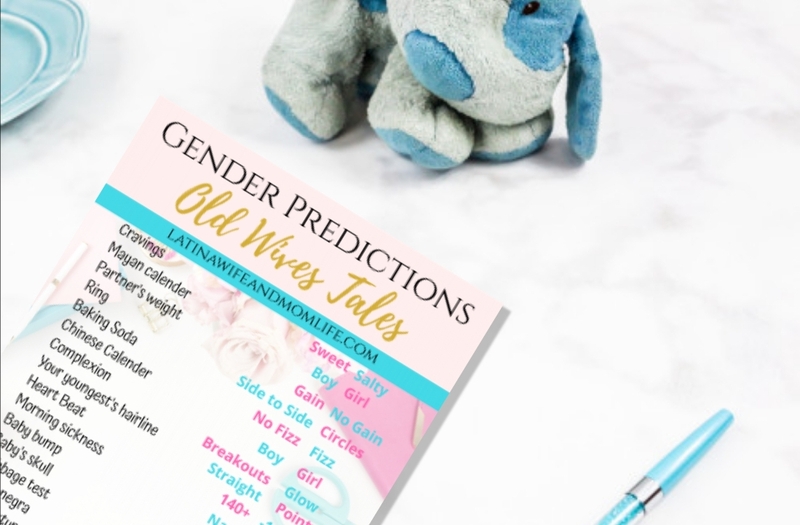 I have a list of FREE 20+ gender predictions you can try at home just for fun! I tried them all and revealed the ultimate verdict HERE. 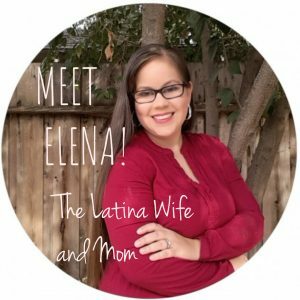 Just tell me below👇 where to send you the password to access this and all other current and future goodies located my resource library! -It’s crazy and fun. Mostly crazy. -You just do what works. Yes, there are hard days because there are hard stages that test you and then you have hubs to care for too, but it’s the best! I’m the kind of person that can just stay quiet and just smile when strangers forget there filter at home (I mean who cares about them, I don’t even know ‘em), but when it comes to family and friends, I better brace myself to not hear the end of it from my husband when we get home because of his disapproval of how I react to them! I have no shame at all though, nor fear. And the sense of power, authority, peace and relief I get from it is relieving. Like the name I chose for my baby already started getting made fun of, so if it ticks me off, of course they better not act surprised or offended when I “blow up” after I get fed up. How would you’ve reacted to the unsolicited comments? I’d love to hear some clever ideas for responses! Leave them in the comments!